View our Catalog online in pdf format here. We will be happy to send you a printed catalog and/or metal samples; just complete the form below and click Submit. 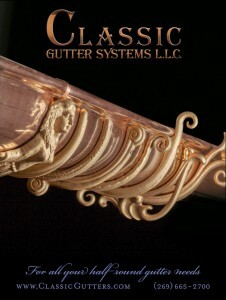 Where did you hear about Classic Gutter Systems?